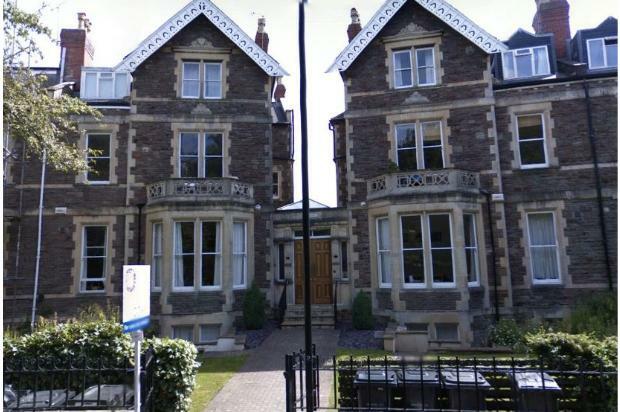 Situated on the hall floor of this attractive period building in Clifton is this 1 bedroom flat. 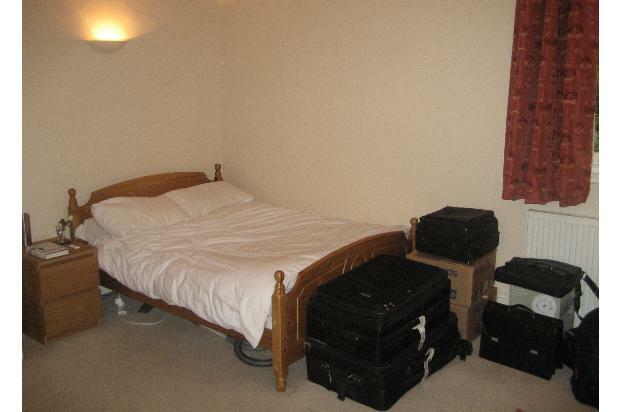 With spacious, furnished rooms and a fully fitted kitchen & a communal garden. This well presented period property is ideally located for shops, bars, cafe's etc and within close proximity to the City Centre, Clifton Village & Whiteladies Road. 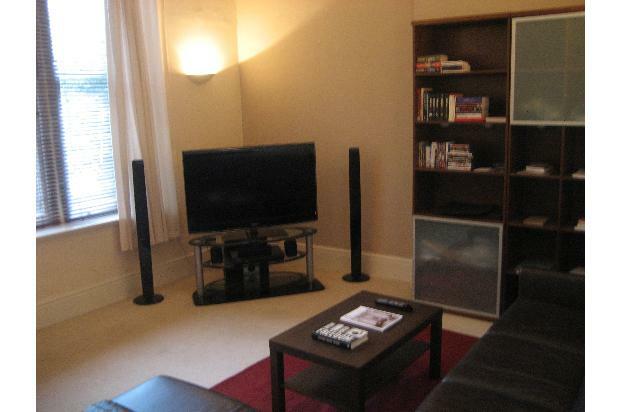 This flat boasts a spacious living room and double bedroom featuring high ceilings and large period sash windows. 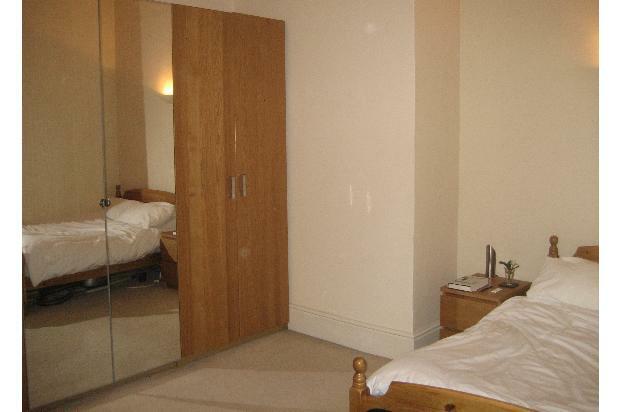 The double bedroom comes with a double bed and plenty of wardrobe space. There is also a large fully fitted kitchen providing ample worktop space, a bathroom with white suite and shower over the bath and hallway. 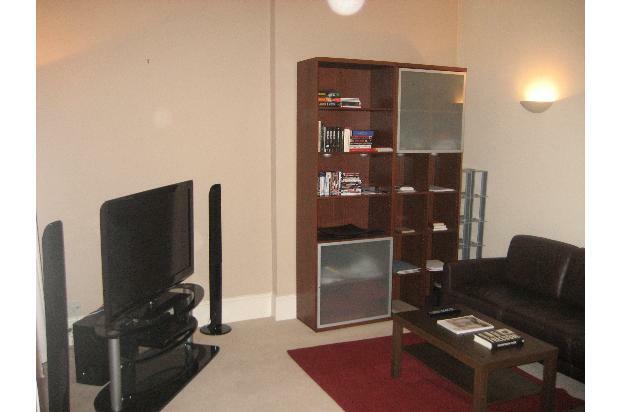 The flat is located at the back of the property, providing a quiet surrounding. 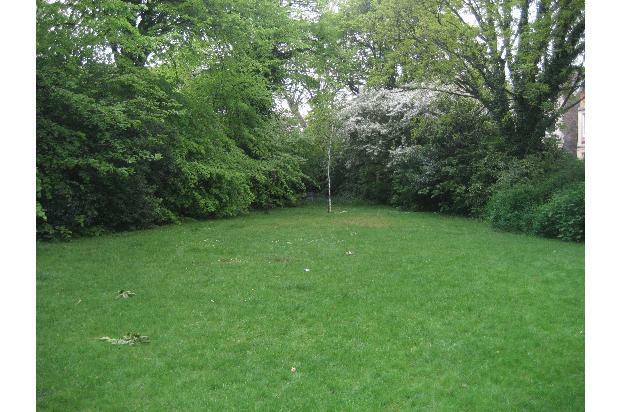 Over the road from the property is a garden square privately owned by the residents of the building, ideal for bbq’s and enjoying the summer weather. The property benefits from gas central heating, and an entryphone system. 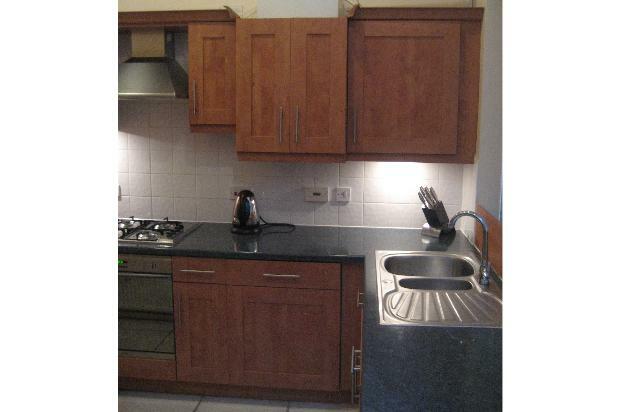 This flat would ideally suit a professional couple. 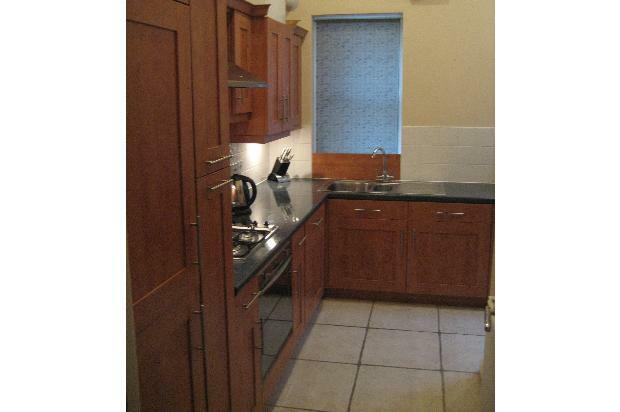 Key Features include • Luxury One Bedroom Flat • Large Rooms • Fully Fitted Kitchen • Double Bedroom • Modern Bathroom • Central Heating • Communal Garden. Letting information: Fully Furnished (as detailed), initial 6 month term followed by rolling monthly contract however also open to longer term agreements. Living Room Containing: 6-Seater L-Shaped Leather Sofa, Dining Table and 4 Chairs, Coffee Table, Bookcase/Entertainment Storage Centre, Connecting Leads for Sky TV (dish already installed). 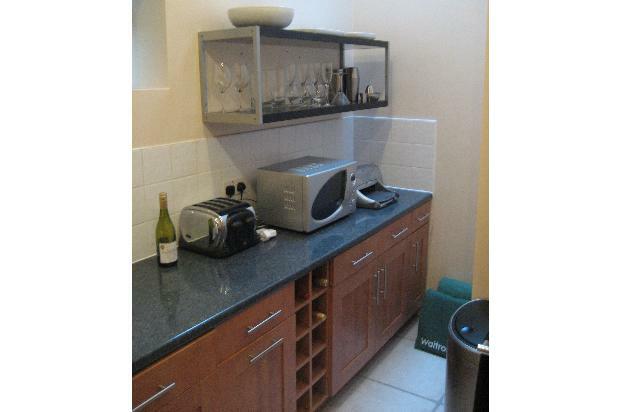 Kitchen Containing: Washing Machine, Fridge, Freezer, Dishwasher, Kettle, Toaster, Microwave, Gas Hobs with Extractor Fan, Electric Fan Oven, Plenty of Shelving and Cupboard space. 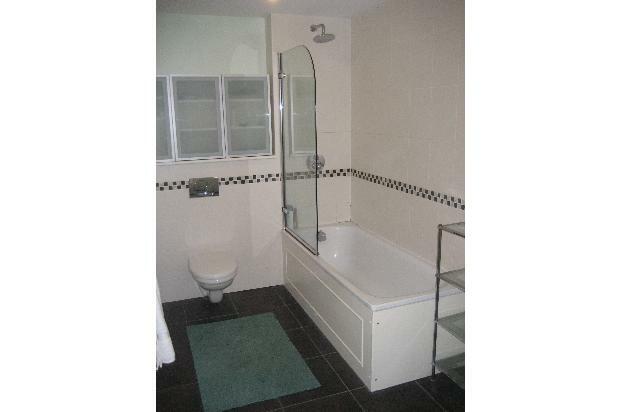 Bathroom Containing: Bath with Integrated Shower, Washbasin, Toilet, Heated Towel Rail.